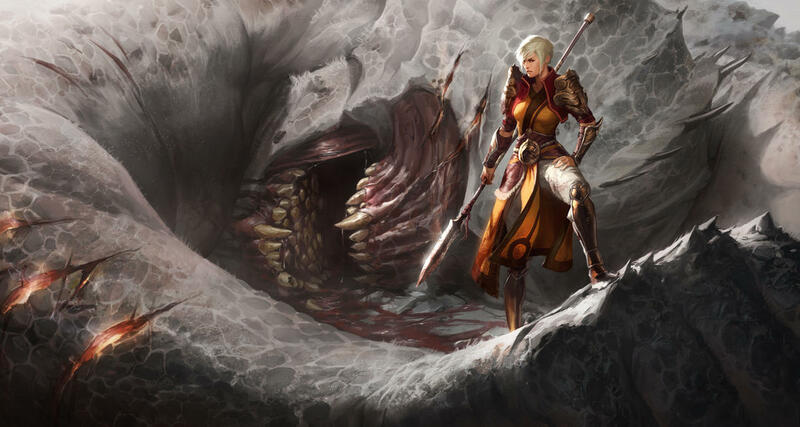 Episode 25 – Doing It Live! Welcome to the Frozen Nerdz Podcast Episode 25 entitled Doing It Live! We are your Blizzard Entertainment and Steam Free to Play discussion podcast. Each week we discuss anything that falls in between or outside those two glaciers. From talking about the games you love, the worlds you live in, AND maybe even a few you haven’t even heard of yet. Join Kilroy and myself, Epicinsanity each week as we sit down and discuss the topics no one else is talking about as we bring you new points of view in a not so standard podcast format. The show was recorded on Saturday, August 16th, 2014. And was released on Tuesday, August 19th, 2014. On Today’s episode things got a little out of control with our first ever live show! But before you know it, we compose ourselves and attempt to make a basic campfire and talk about World of Warcraft. This week we talk about the Warlords release date and cinematic announcements, and share a lot of our opinions about the Warlords beta. But before we get too carried away, we head over to the Starcade to discuss this weeks Blizzard Arcade free to play defense game called Chu Chu Madness. Then we pull up a chair and present two of our favorite Hearthstone decks this week. 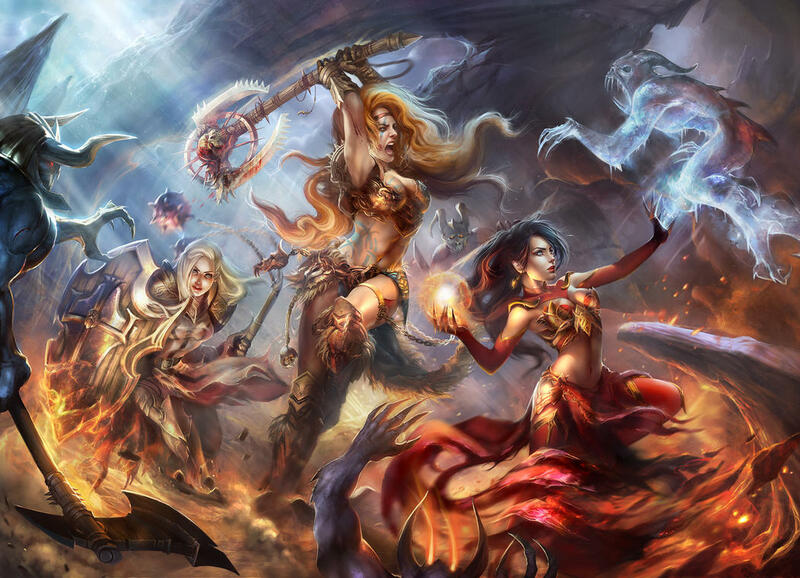 Then we sit back and stay awhile and look at another amazing Diablo 3 community creations! 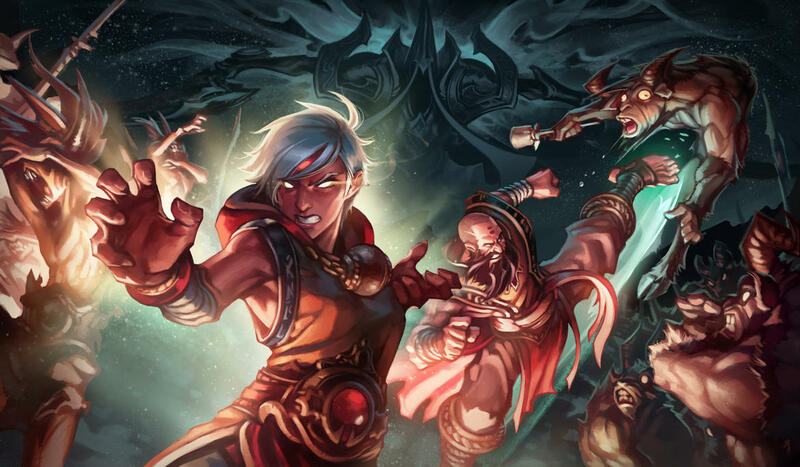 But no Blizzard Entertainment podcast would be complete without talking about Heroes of the Storm and some of the upcoming heroes.Then we move onto the Steam Room where we discuss a Free to Play adventure called Only If . But before we wrap things up, we dig deep inside our Icebox and answer a few Ask Us Anything questions from our live chatroom! We end the show we thanking those people who supported the show this week on Twitter and then we say our weekly goodbyes. So if you missed out on the live show, keep an eye on Twitter for the next one! But sit back, relax and enjoy Episode 25 of the Frozen Nerdz Podcast. Brief Description: Only If is a surreal first person adventure-puzzle game. You play as Anthony Clyde, who, after a heavy night of partying, wakes up to find himself in an unfamiliar bed with no memory of the previous night’s events. Welcome to the Frozen Nerdz Podcast Episode 24 entitled Broadcast in Morse Code! We are your Blizzard Entertainment and Steam Free to Play discussion podcast. Each week we discuss anything that falls in between or outside those two glaciers. From talking about the games you love, the worlds you live in, AND maybe even a few you haven’t even heard of yet. Join Kilroy and myself, Epicinsanity each week as we sit down and discuss the topics no one else is talking about as we bring you new points of view in a not so standard podcast format. The show was recorded on Sunday, August 10th, 2014. And was released on Tuesday, August 12th, 2014. On Today’s episode we talk briefly about our weeks in video games, but before you know it, we attempt to make a basic campfire and jump right into our World of Warcraft segment where we talk about the Warlords release date and cinematic event, the Blizzard Comic Gul’dan and the Stranger, the World of Warcraft 10 year anniversary event. Then we take our stab at the subscriber lost . 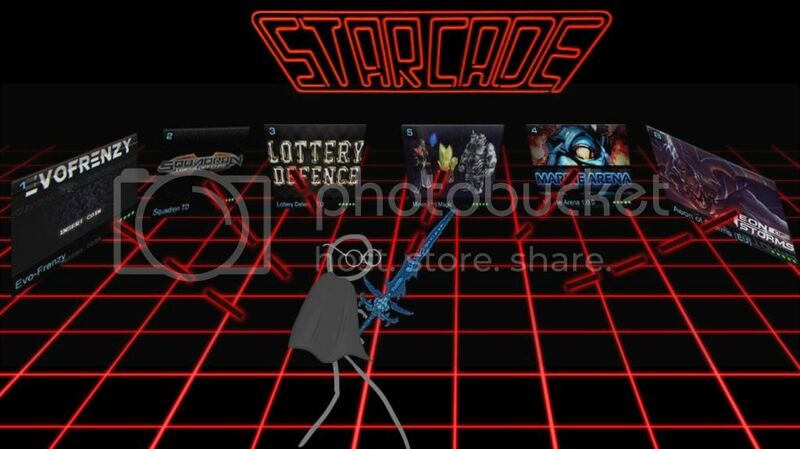 But before Epicinsanity gets too carried away, we head over to the Starcade to discuss the Blizzard Arcade free to play adventure game Team 4 Quest. Then we pull up a chair and talk about Hearthstone Curse of Naxxramas and present to you two of our favorite decks to play. 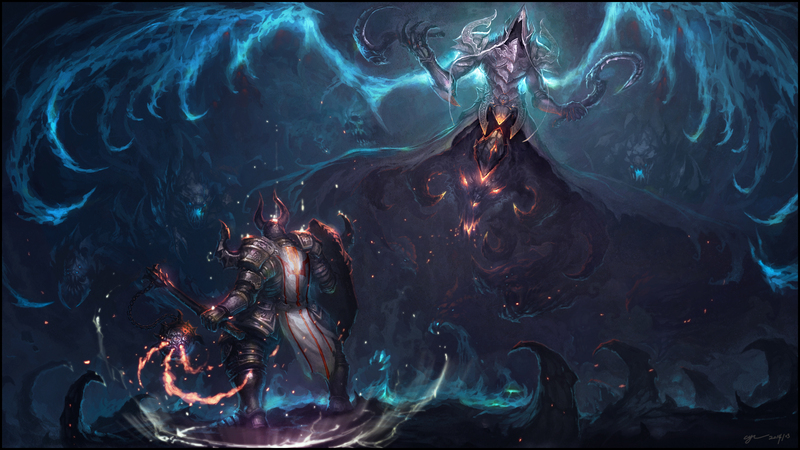 Then we sit back and stay awhile and look at another amazing Diablo 3 Reaper of Souls Artwork contest entry! Then we move onto the Steam Room where we discuss a Free to Play First Person Shooter called NeoTokyo . But before we wrap things up, we dig deep inside our Icebox and answer a few Ask Us Anything questions from you the listener! We end the show we thanking those people who supported the show this week on Twitter and then say our goodbyes for the week. So sit back, relax and enjoy Episode 24 of the Frozen Nerdz Podcast. 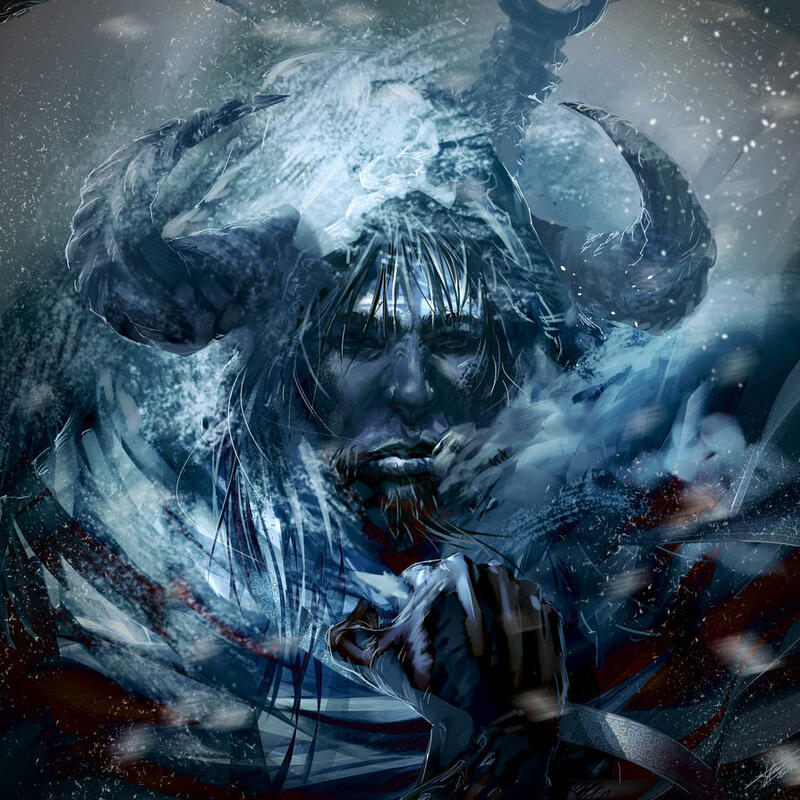 This week on the show, we discussed the “Gul’dan & the Stranger” Comic put out by Blizzard Entertainment. Here is a link to the comic! 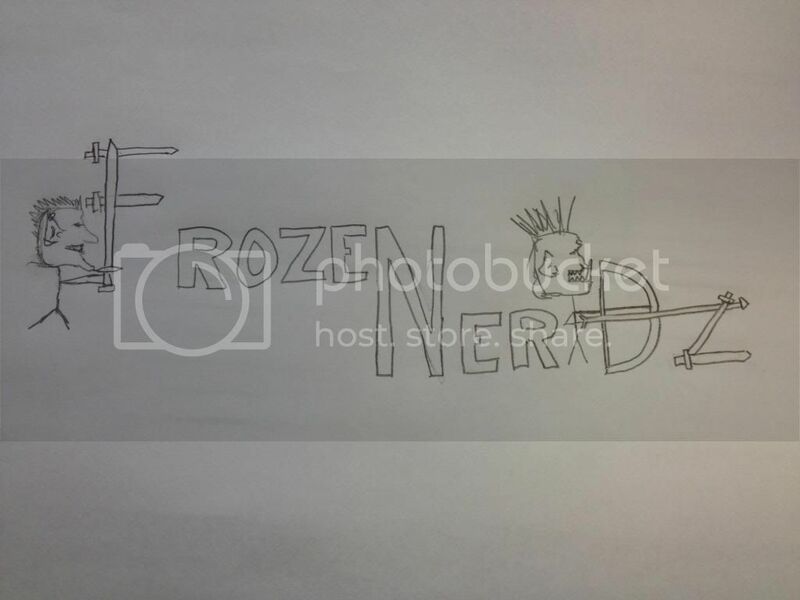 Welcome to the Frozen Nerdz Podcast Episode 21 entitled Stick Figure Vacation! We are your Blizzard Entertainment and Steam Free to Play discussion podcast. Each week we discuss anything that falls in between or outside those two glaciers. From talking about the games you love, the worlds you live in, AND maybe even a few you haven’t even tried yet. Join us each week as Kilroy and myself, Epicinsanity, sit down and discuss the things no one else is talking about. as we bring new points of view, in a not so standard podcast format. The show was recorded on Sunday, July 20th, 2014. And was released on Tuesday, July 22nd, 2014. On Today’s episode we start off the show with a Ask Us Anything question about our favorite vacation spot. 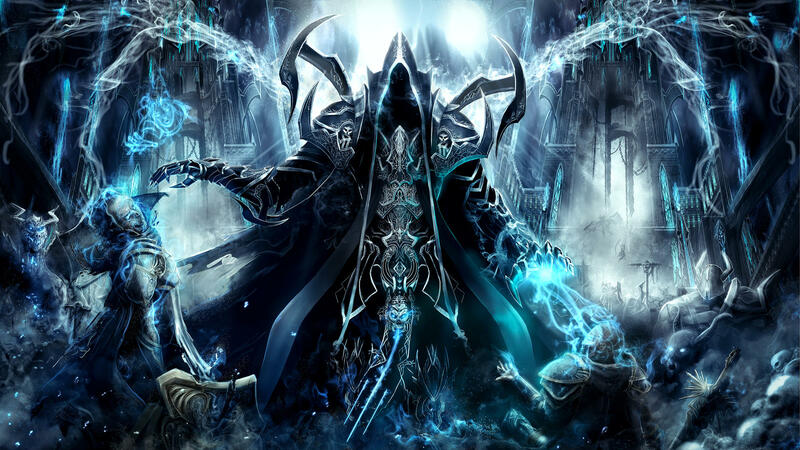 We discuss our BlizzCon 2013 Digital Swag Contest Finalists. Head to FrozeNerdz.com to vote for your favorite! Then we start a basic campfire and jump inside our World of Warcraft segment where we talk all about raiding. But before we get too carried away, we head over to the Starcade to discuss Diablo – Mortal Shroud inside the Blizzard Arcade. 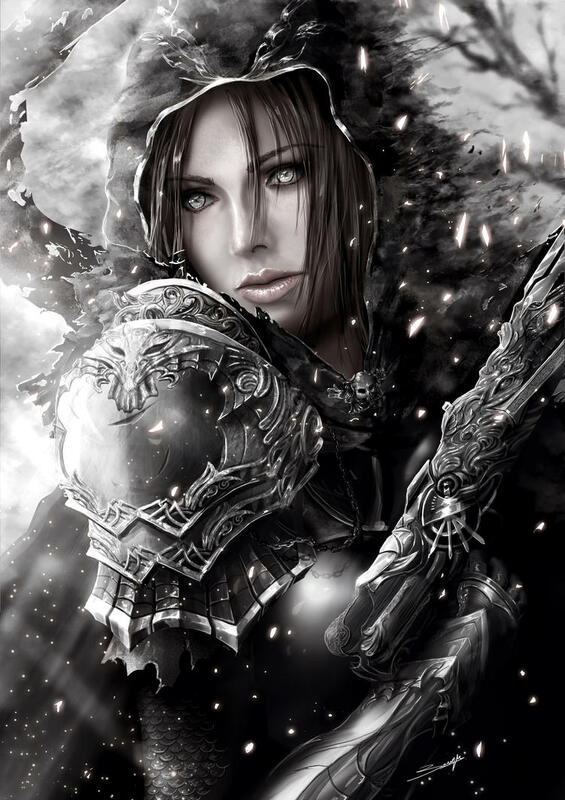 Then we sit back and stay awhile and look at another amazing Diablo 3 artwork from the Reaper of Souls Art contest! Then we move onto the Steam Room where we discuss Heroes & Generals, a Free to Play strategic first person shooter. Then we wrap the show up by digging deep into the IceBox and finding an email from a long time listener. So sit back, relax and enjoy Episode 21 of the Frozen Nerdz Podcast. From deep inside our icebox, we discovered an email from @Poiekelsatin. She introduced us to this amazing StarCraft 2 inspiration! 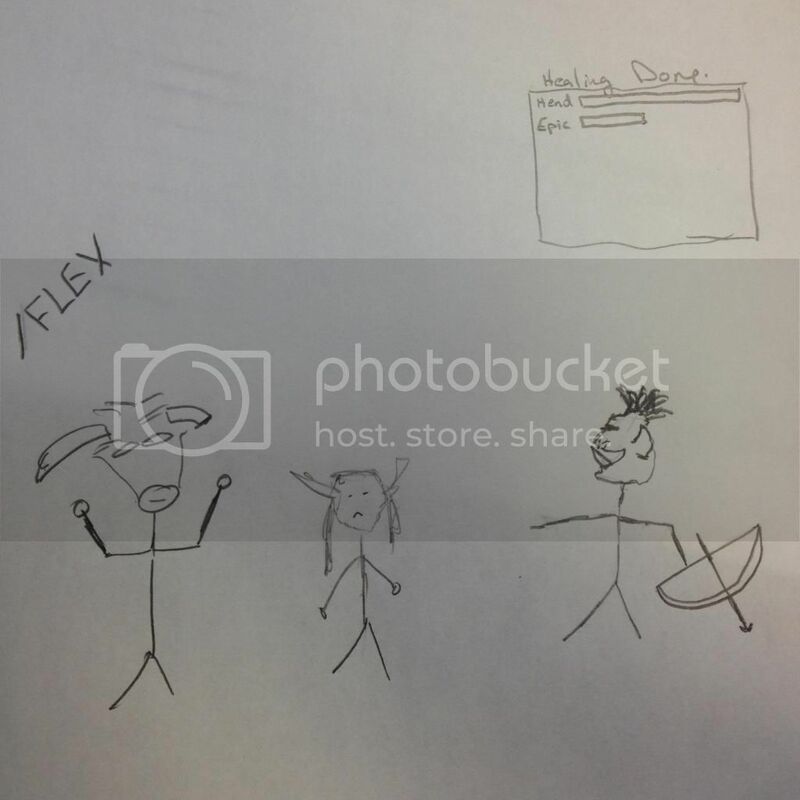 Finalists for our BlizzCon 2013 Digital Swag Stick Figure Contest! 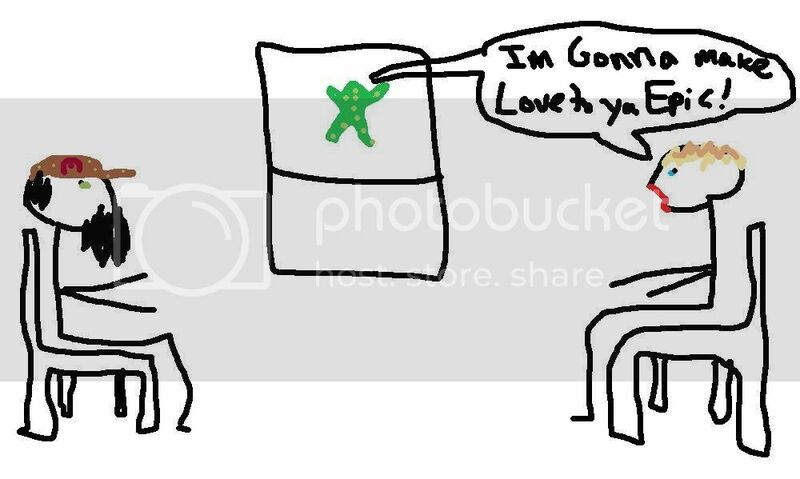 Third Entry from Zachary M.
Episode 16 – "Just the Two of Us"
our second Starcrade episode coming soon! Hearthstone: New month means new card backs.